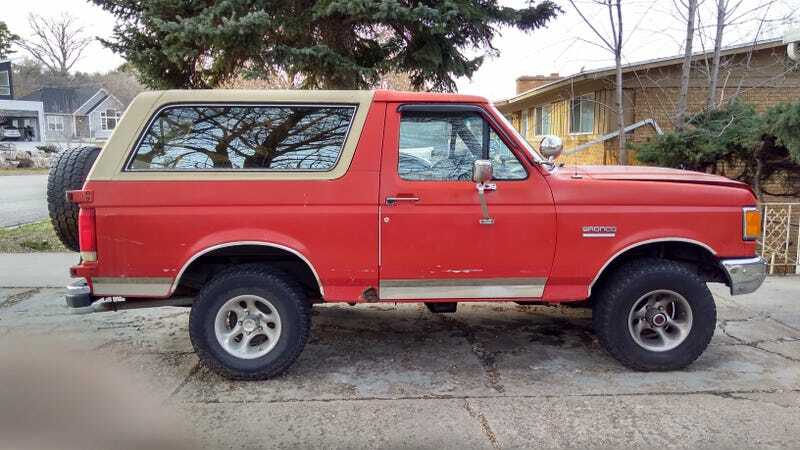 I know some of you lie awake at night wondering about the Bronco. It’s still here, don’t worry. Please excuse the finger, I obviously wasn’t paying enough attention.